Warriewood SLSC's Rustys and Avalon Beach SLSC's Antinques- Silver and Gold at 2017WMG. 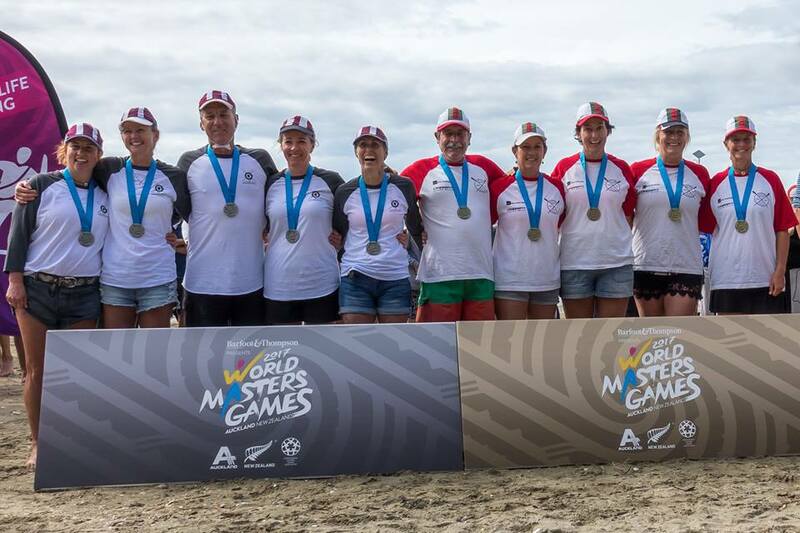 The World Masters Games 2017 have and are taking place in Auckland New Zealand from 21-30 April 2017. This is an international sporting competition for athletes of masters age, comprising up to 30 sports played over 10 days. The multisport festival is for anyone who loves to combine sport with pleasure. The World Masters Games is the world’s largest multi-sport event. 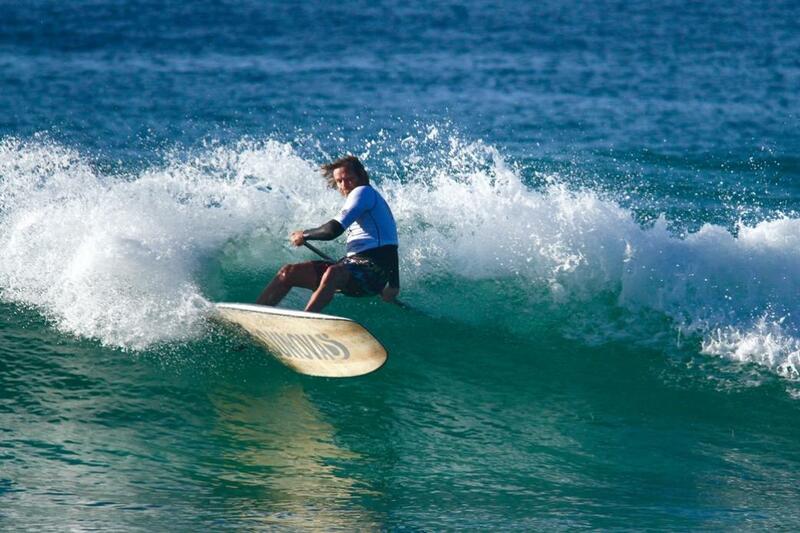 Held every four years, it is the pinnacle sporting event for masters competitors worldwide. In supporting the Olympic Games ethos of ‘sport for all’, the goal of the World Masters Games is to encourage participation in sport throughout life. Competition and camaraderie are equally celebrated. Every four years, the International Masters Games Association, the representative body of masters sport worldwide, grants to one special city the rights to host the next Games. The first ever Games were held in Toronto, Canada in 1985. Since then seven other cities have embraced the global event including Sydney in 2009 and Torino in 2013. Two of the philosophies of the Masters Games are to promote friendship and understanding, along with competition, between mature sports people regardless of age, gender, race, religion, or sport status. This unique spirit will be very much alive in 2017 when Auckland, New Zealand becomes the latest home to this hugely exciting global sporting event. The 2017 World Masters Games have had Surf Life Saving Sports among the list of Sports that begins with Archery and goes to Weight Lifting. Last weekend Avalon Beach SLSC's Antiques and Warriewoods Rustys - sweeps Rick Millar and Russell Lamb, won gold and silver in the Womens 200+. 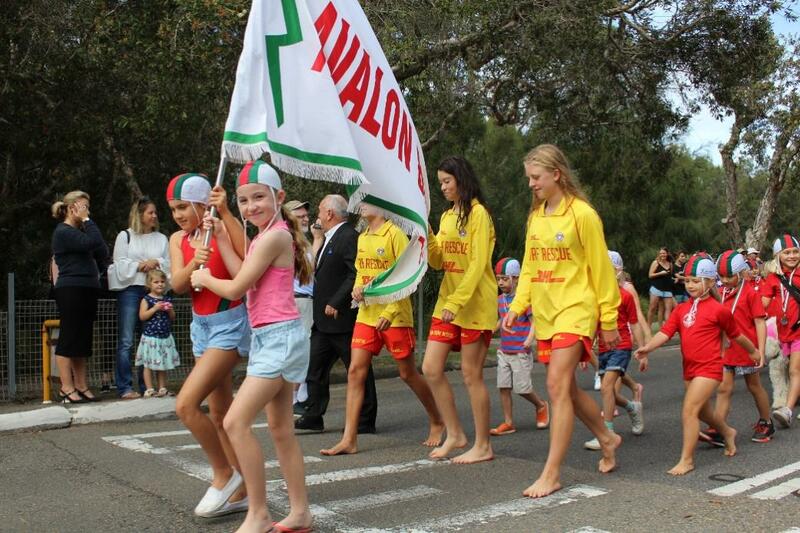 Palm Beach SLSC's Golden Girls: Annabelle Chapmane, Di van Ooi, Fi Rae and Karen Begg. 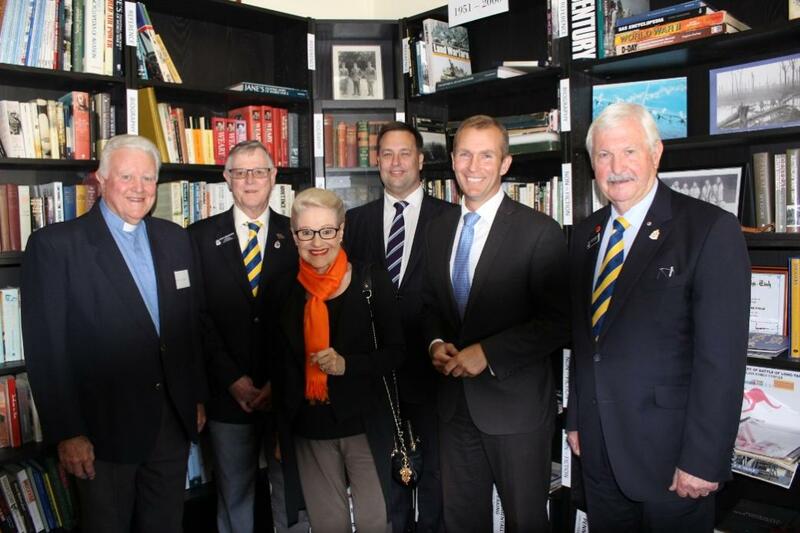 Left to right: Palm Beach RSL Sub-Branch Padre, The Reverand Lloyd Bennett, President of Palm Beach RSL Sub-Branch, The Hon Bronwyn Bishop, Palm Beach RSL Sub-Branch Patron and Vietnam Veterans (Northern) Patron, Jason Falinski, Federal Member for Mackellar, The Hon. Rob Stokes, MP for Pittwater, State Minister for Education and Vietnam Veterans (Northern) Patron, NSW State President of the RSL Council, John Haines AM. The Refurbishment of the Palm Beach RSL Sub-Branch Façade, the instalment of a new Memorabilia Displays and establishment of a Veterans Retreat and Military Heritage Library for veterans, Members and local schoolchildren was opened Monday April 3rd, 2017. 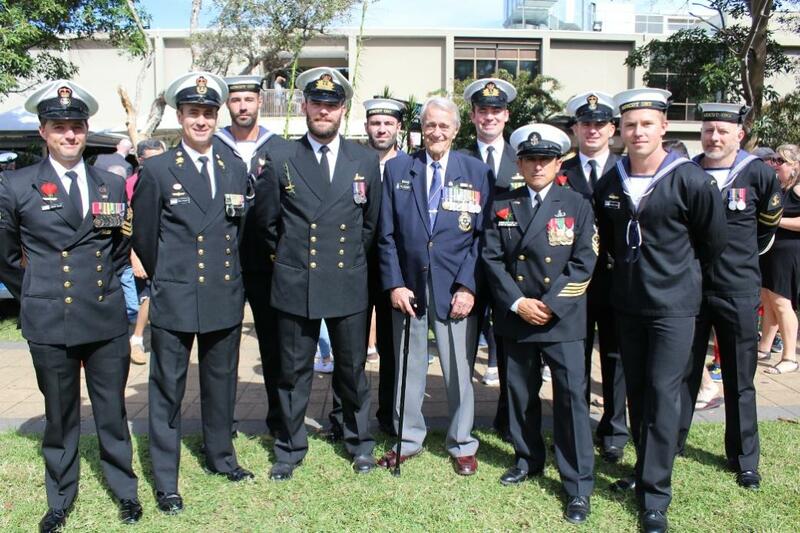 MC for the Official opening was Vietnam Veteran and President of the Palm Beach RSL Sub-Branch, Mr. Mark Ferguson. Transcripts of the Addresses given are available in the article on this event available HERE. ‘Good morning, I’m a volunteer at the Avalon Red Cross shop and we received this amongst a mixed bag of donations, we took great delight in restoring it. unfortunately there are no names on the discs but on the back there is a name which reads ‘6th Light Horse Division’ along with the legend ‘1912’, and we thought maybe someone could do some research of the names of those who served in the ALH Division, along with the names of their horses, and we could have these engraved on this shield. The presentation of this shield already has at least one local link in the father of Pittwater RSL Sub-Branch member Wal Williams, WWII Veteran, whose father Frank Gordon Williams served as a member of the 12th Australian Light Horse before being transferred to the 6th Light Horse. Another link through John Seaton, MBE, whose Tasmanian grandfather and father served in Light Horse Divisions, his father in the 1st Light Horse, was also present at the Official opening. Pittwater has further links with the training of Light Horsemen in that Mona Vale was utilised at the turn of the last century - visit Mona Vale Training Grounds - From Lancers On Horses To Lasses On Transport Courses.